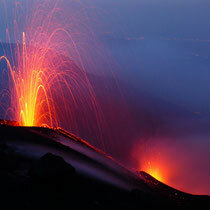 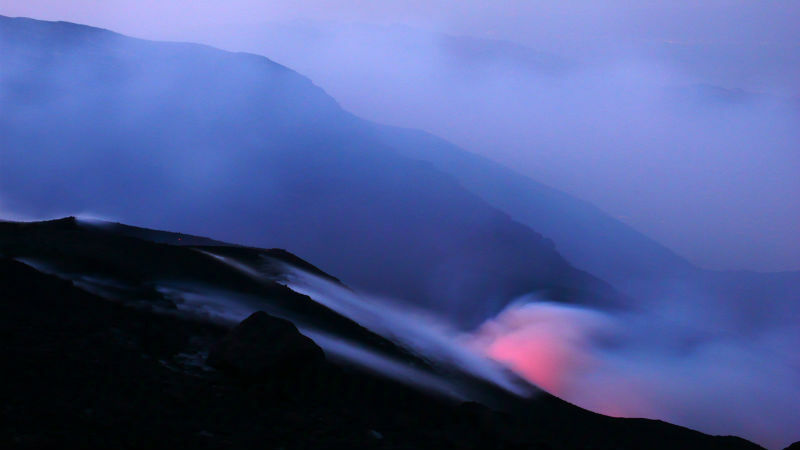 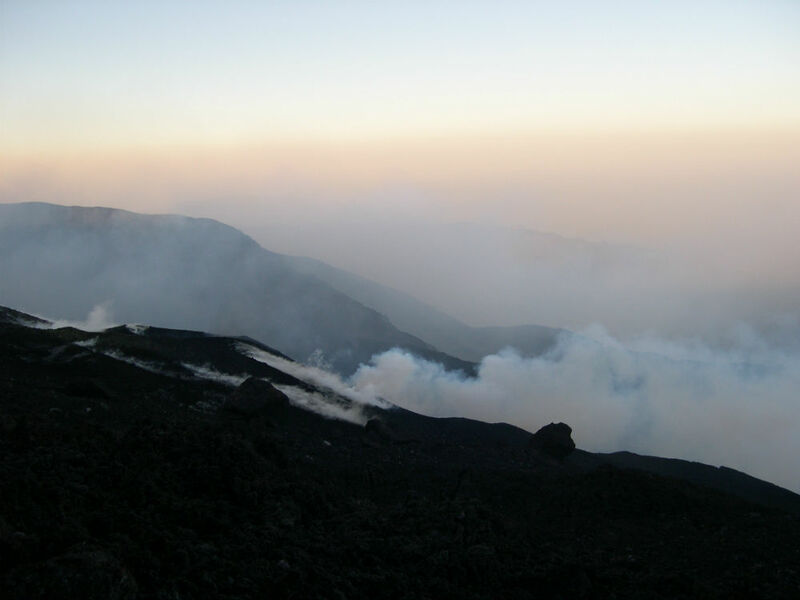 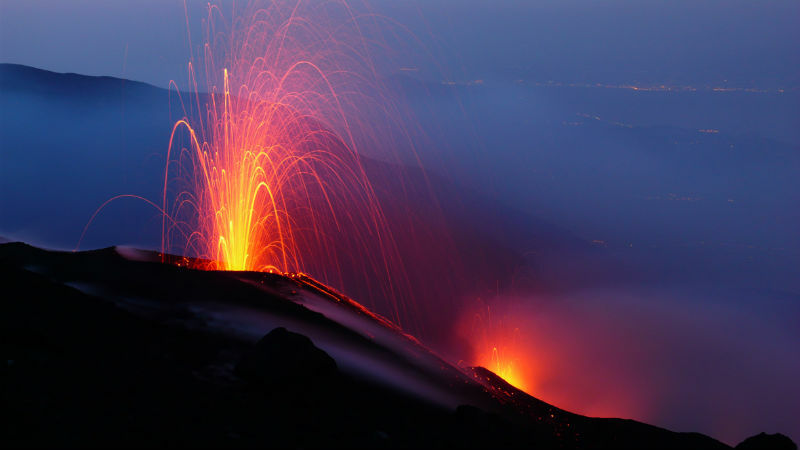 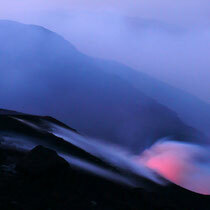 Mount Etna is an extraordinary resource of beauty and nature. 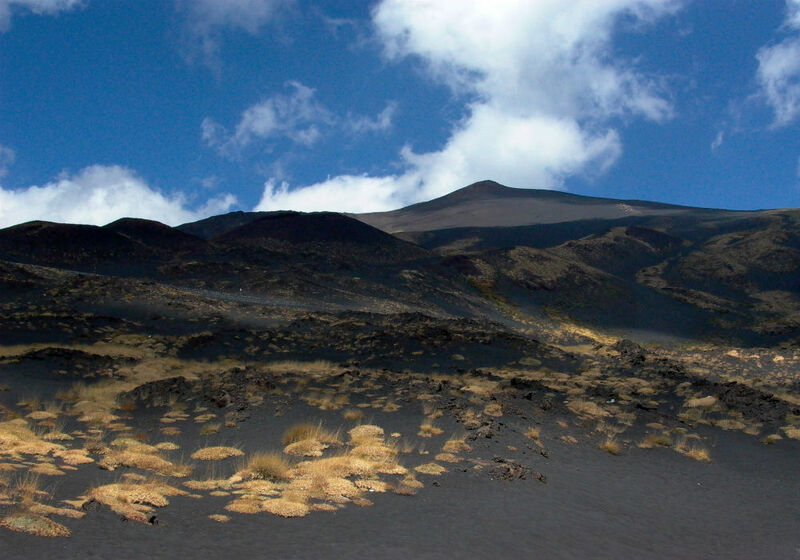 It commands absolute respect; with his height of (depending on eruptions) 3’320 to 3’350 meters above sea level it dominates hundreds of kilometers of landscape. 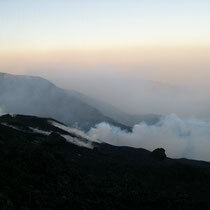 Its location over the gulf of Catania makes it unique. 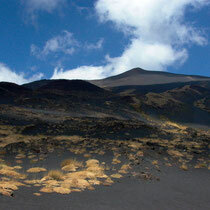 Every year it draws tourists in their millions.